SDC Door Snap – Retrofit Made Easy! 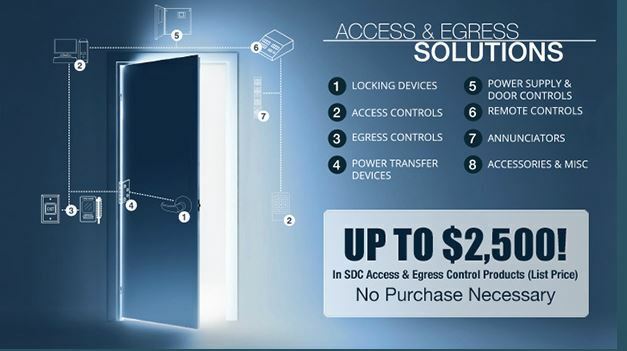 SDC has added a new, labor-saving SOLUTION FUNCTION to their award-winning SDCSecurity App. SDC will recommend a cost effective solution with product information links to retrofit the opening for access & egress control locking hardware. Click here for more information.